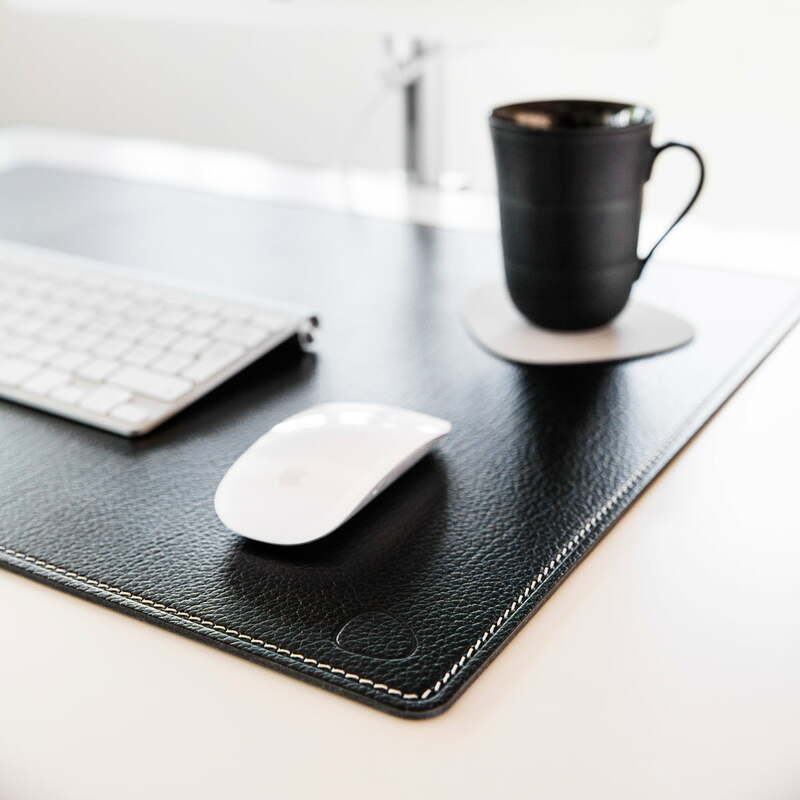 The Work Mat Square XXL by LindDNA doesn’t just look good but is also functional. The desk pad is waterproof and easy to clean. 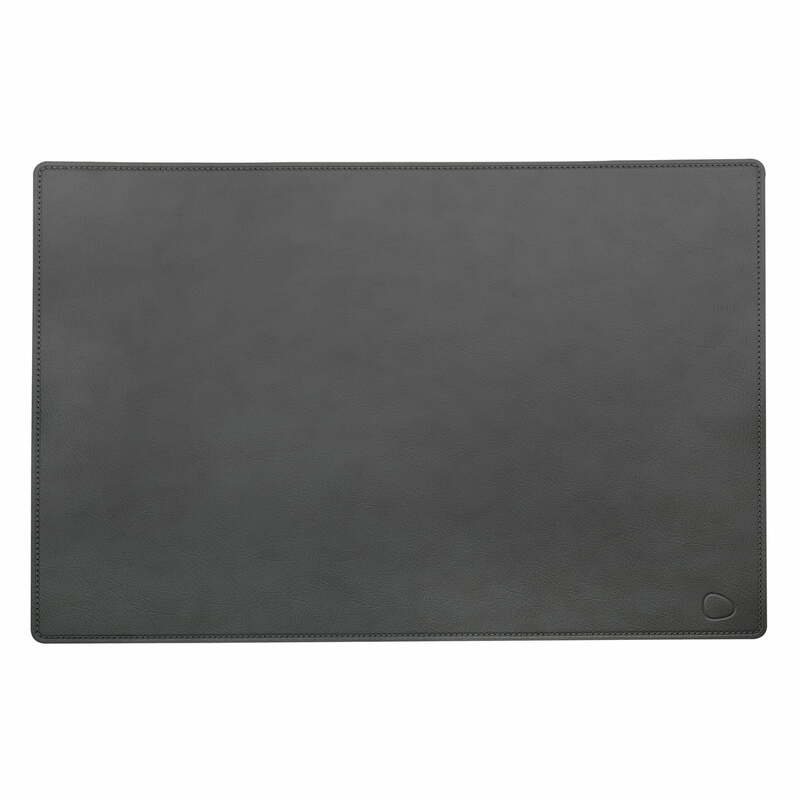 It is ideal as a pad for your laptop keyboard and PC mouse. The leather used at LindDNA comes from leather remnants, created as byproducts during the production of bags, shoes and other items of clothing. This leather is an environmentally friendly and resource-saving alternative to conventional leather because it is cut and later rejoined using natural rubber. Recycled LindDNA leather is very robust, water-resistant and dirt-repellent due to its 20% natural rubber content. 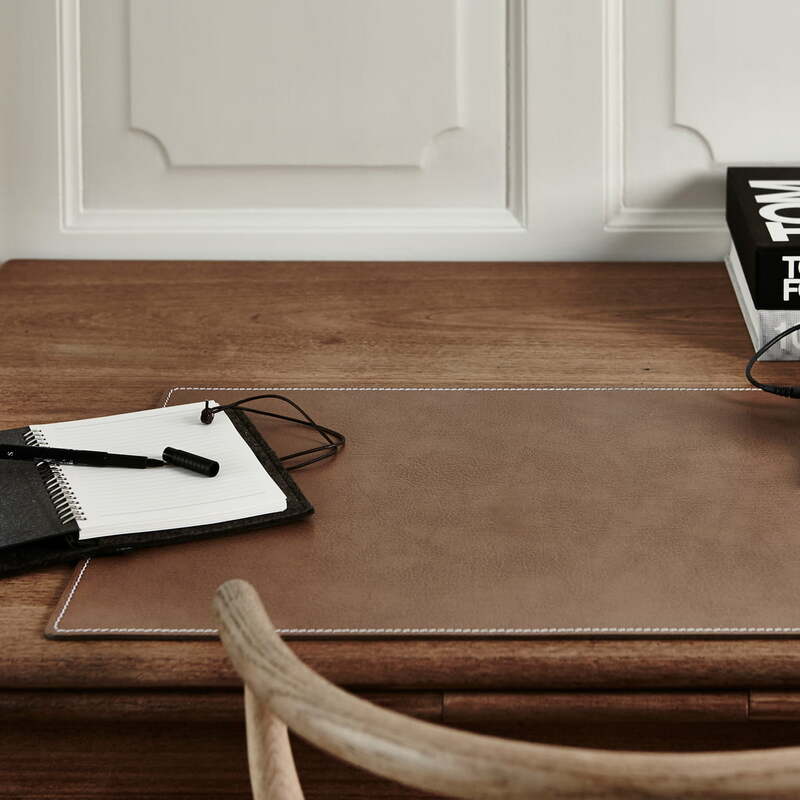 The LindDNA desk pad is available in two different sizes and in the leather variations Bull and Cloud. 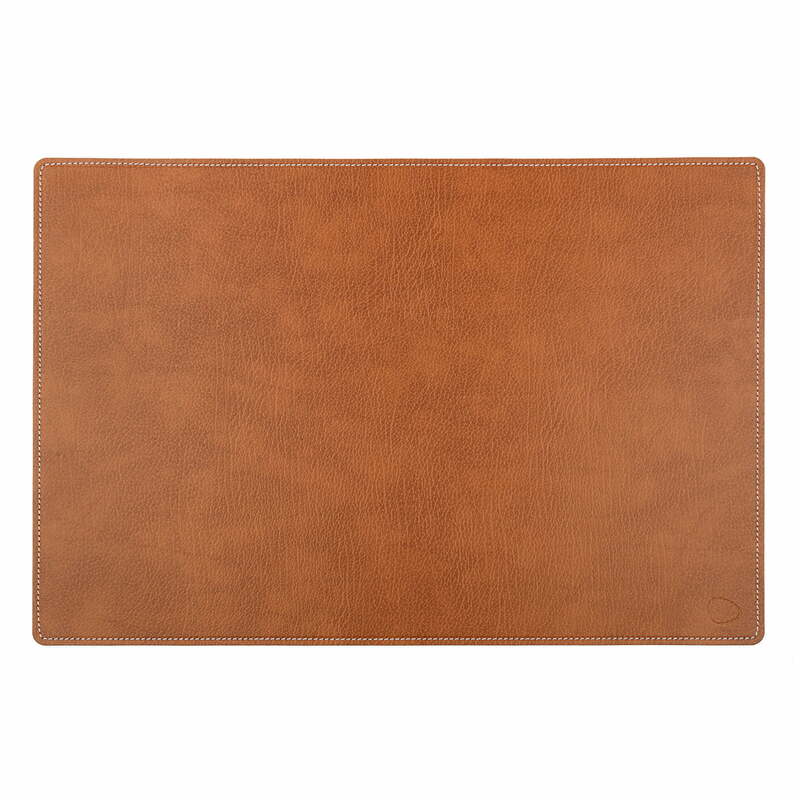 The elegant leather pad comes with stitching in matching or contrasting colours for a special eye-catcher.